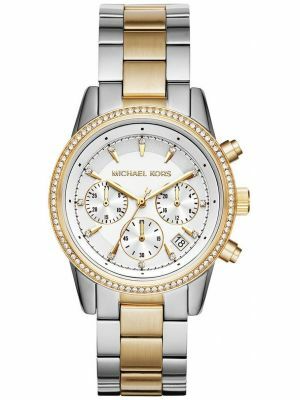 In 1981 the Michael Kors namesake company was established and from that has grown into a world renowned luxury brand synonymous with both extravagance and elegance but most importantly ready to wear designs. 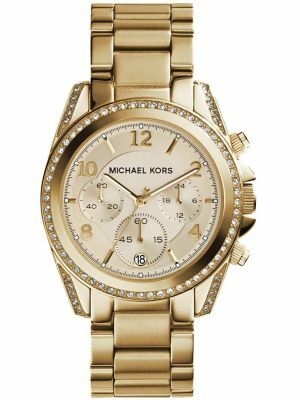 Michael Kors is known for his beautifully designed watches, clothes and handbags earning him the status of being a household fashion staple. 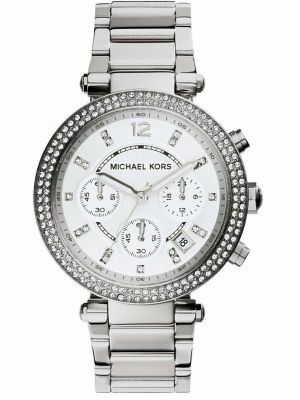 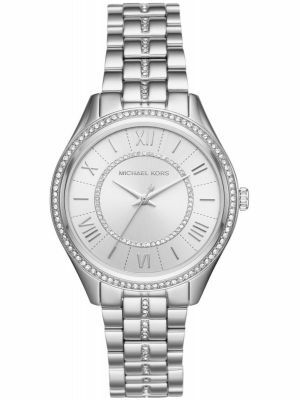 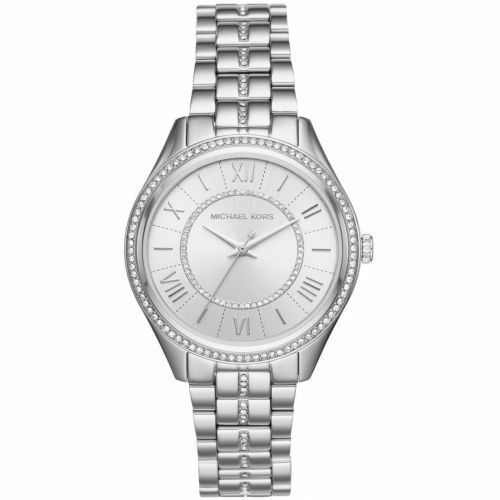 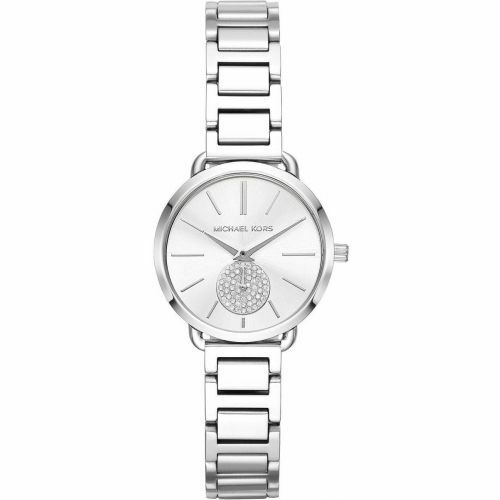 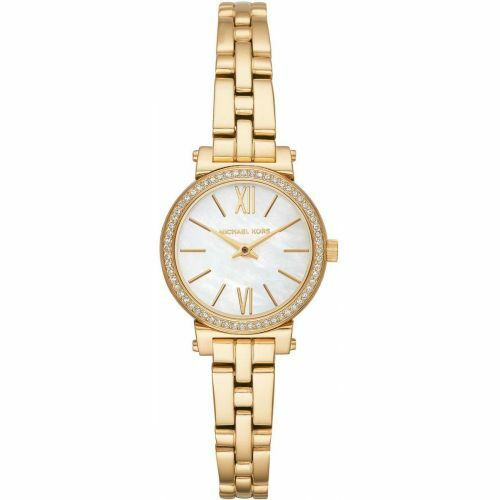 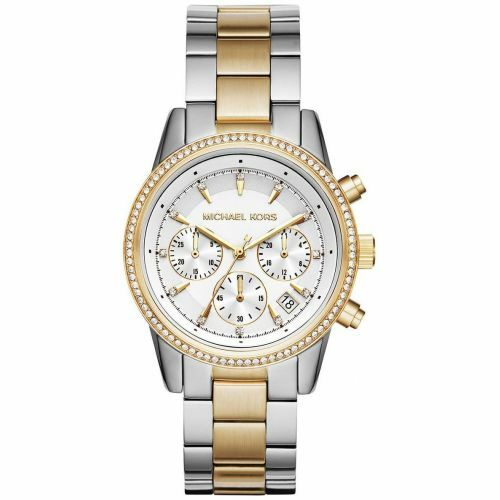 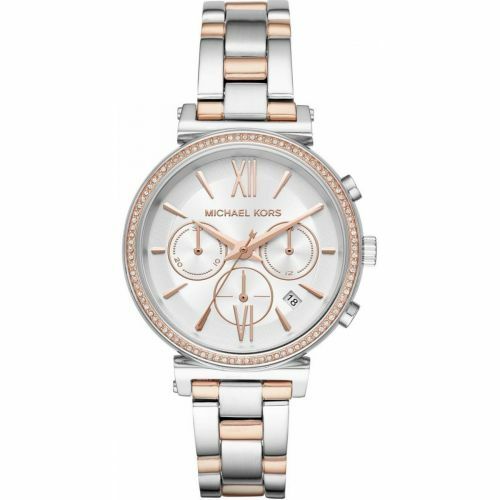 Michael Kors watches are carefully crafted to be both glamorous and timeless. 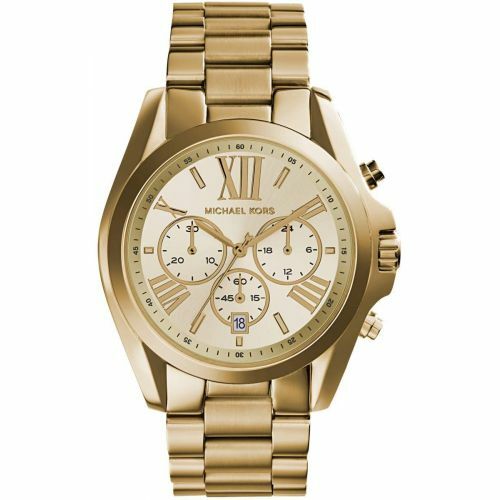 Each of the Michael Kors watches has been thoughtfully crafted to encapsulate todays modern fashion trends whilst maintaining a timeless effortless aesthetic. 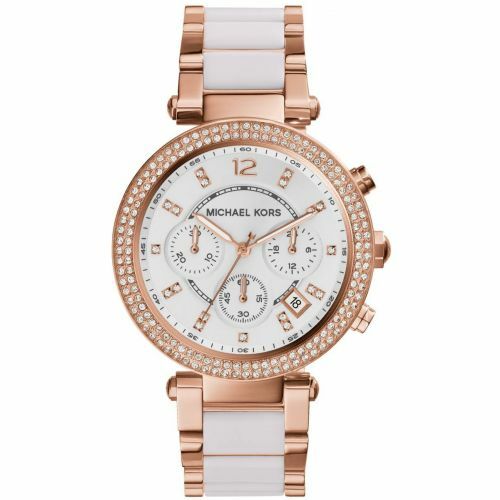 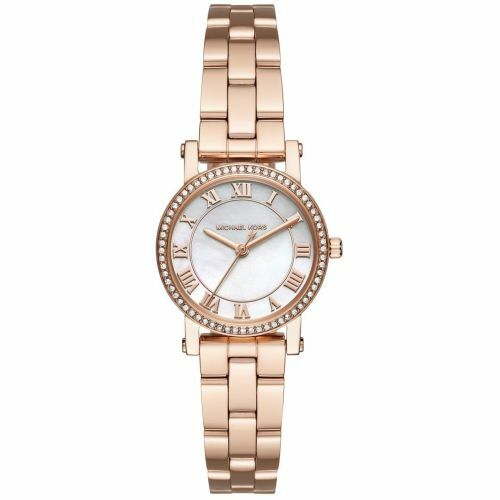 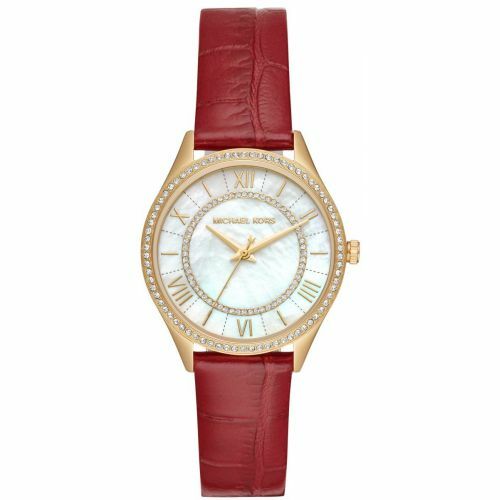 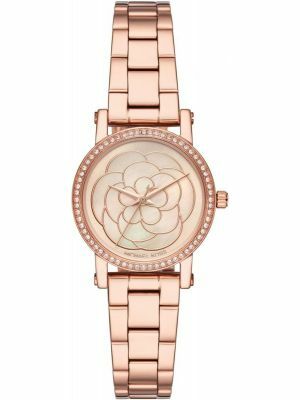 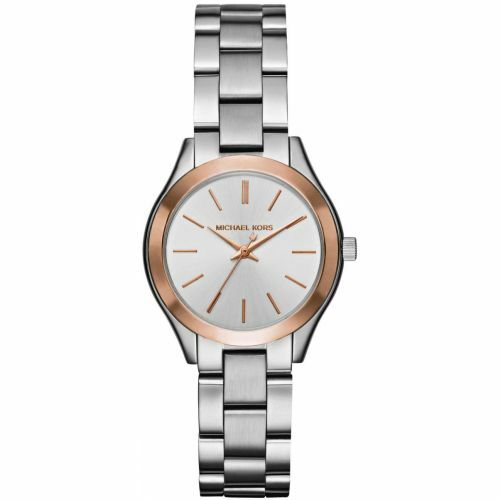 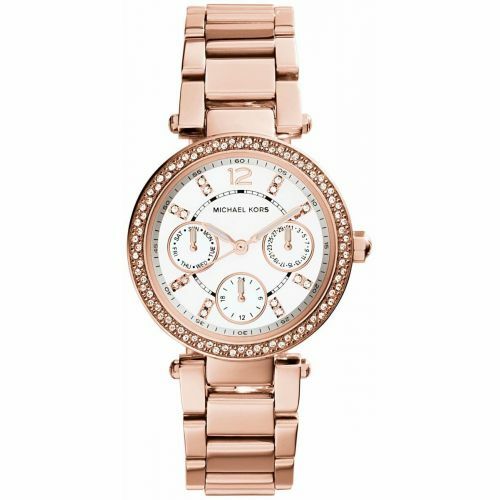 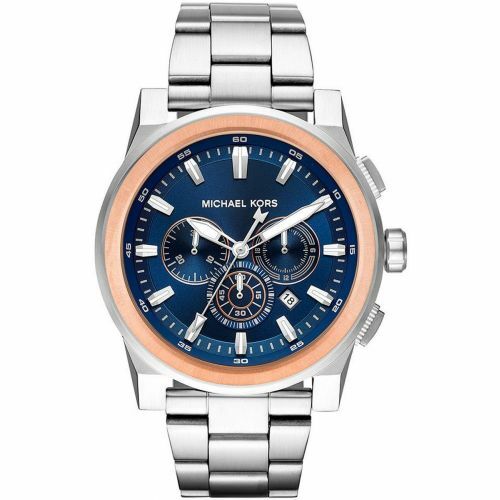 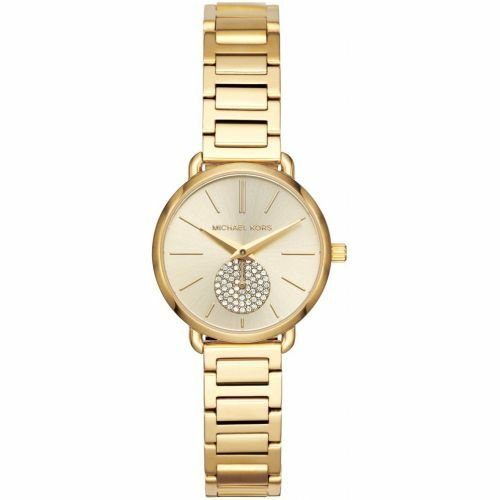 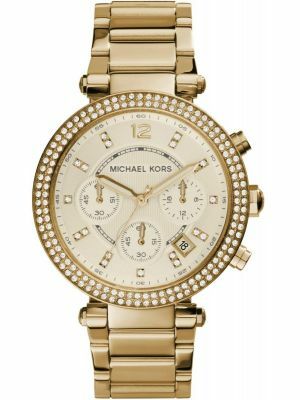 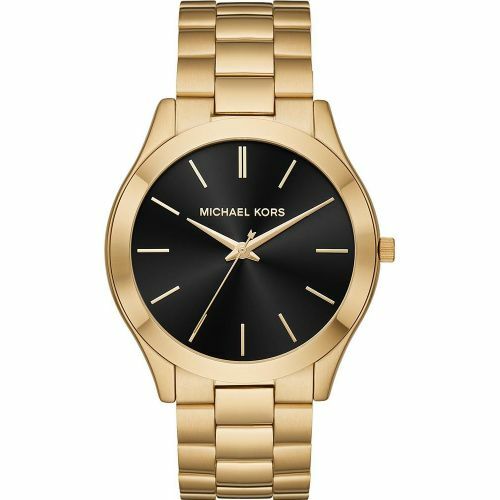 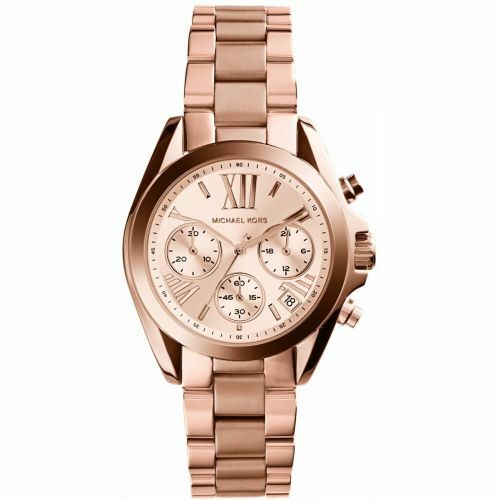 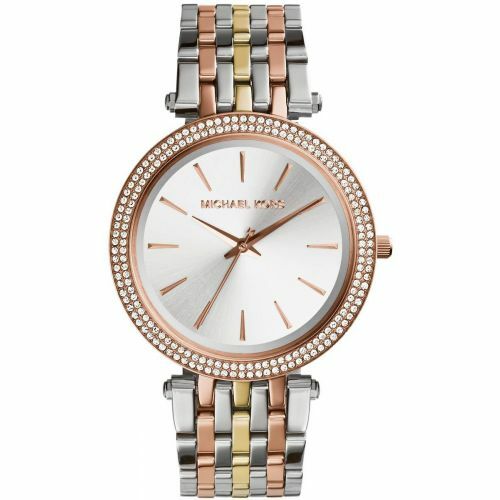 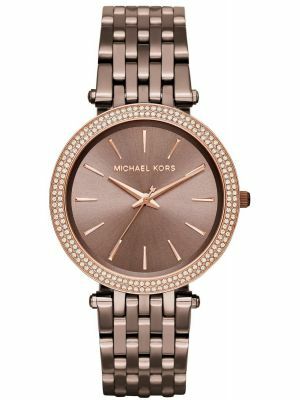 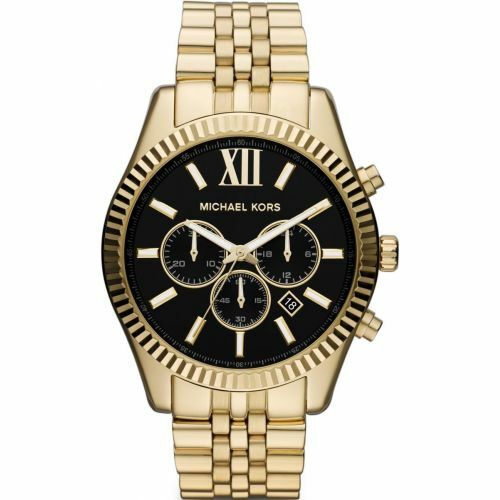 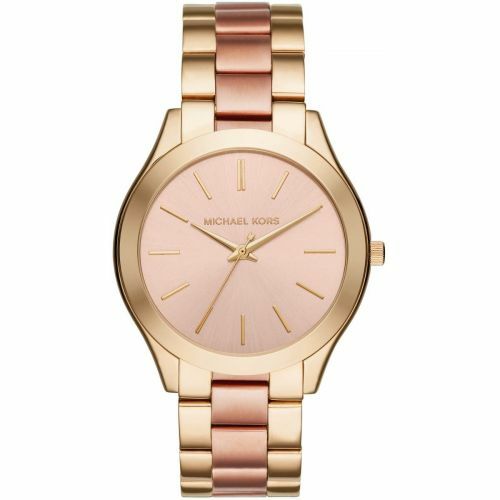 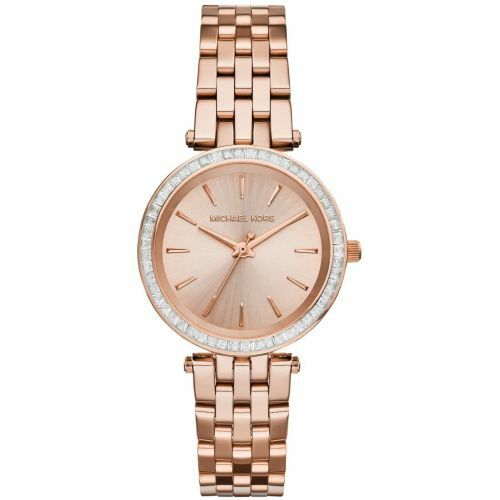 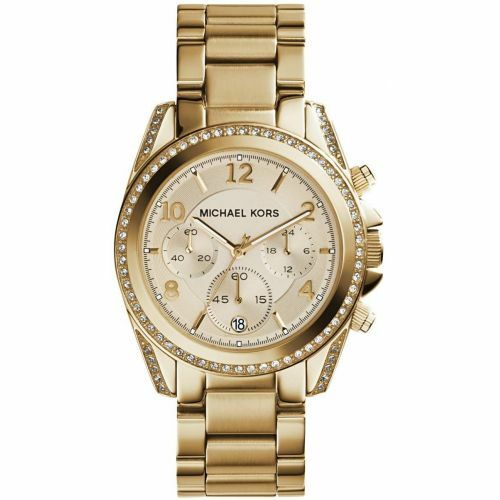 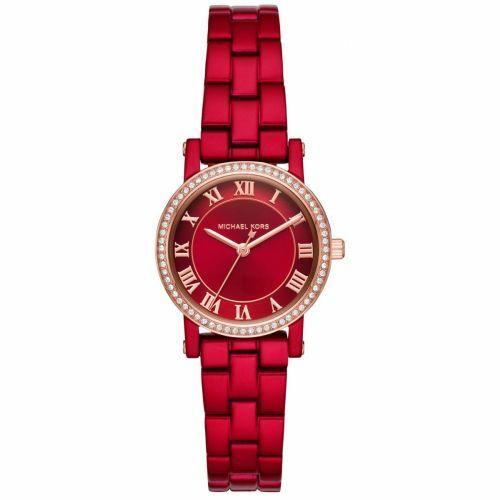 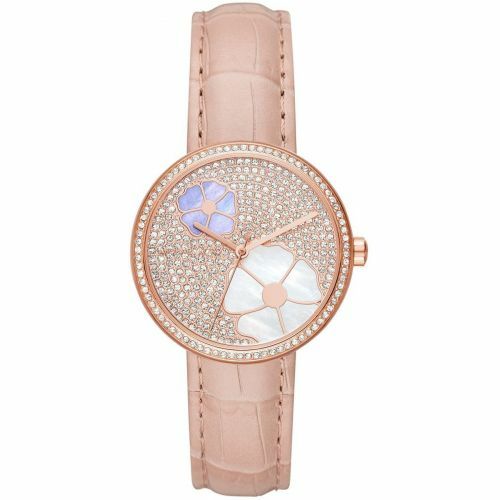 Designed in a wide array of colours and styles the Michael Kors watch collection are the embodiment of affordable luxury. 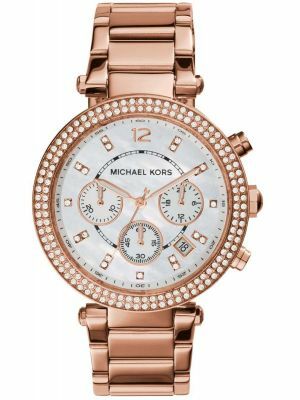 A respected and adored designer; Michael Kors strives to work alongside many charities and organisations in order to help those less fortunate. 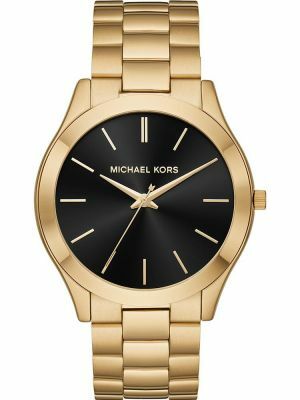 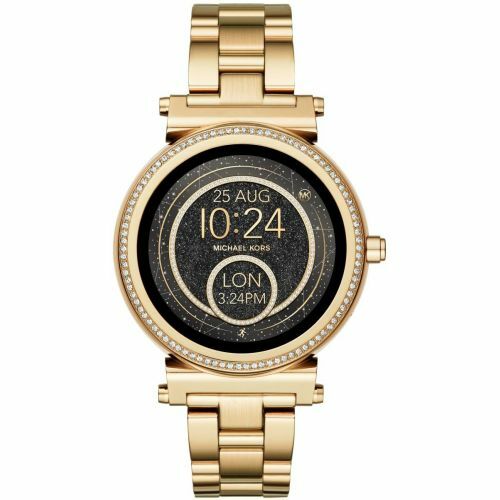 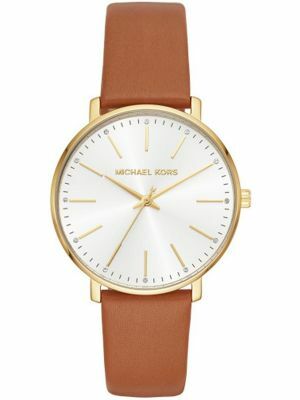 For over 20 years Michael Kors has been working to combat world hunger by partnering with many organisations some in which benefit from a percentage of the proceeds made by his 100 Series Watches.